At Suit City, we’ve been helping men dress for 36 years, so we know your image is largely influenced by the clothes you wear. 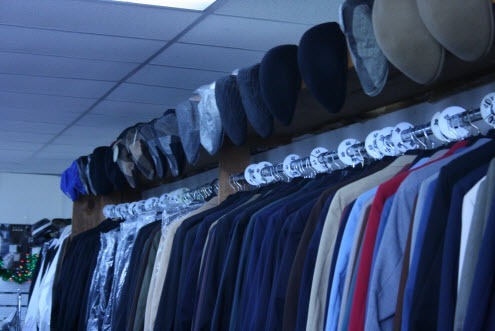 That’s why we offer a wide selection of suits, sportcoats, tuxedos, hats and accessories for every style of dress. 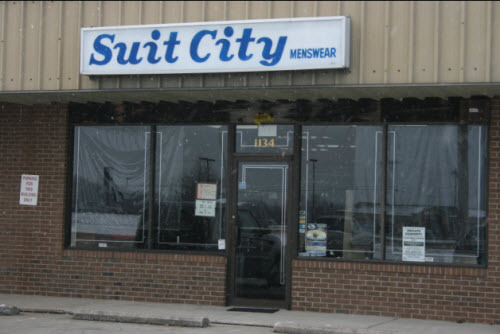 Few independently owned clothing stores in Central Kentucky have as wide a selection of clothing as Suit City. 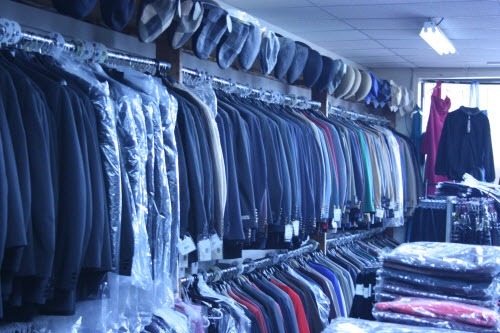 We have more than 1,000 suits and 500 sportcoats in stock. 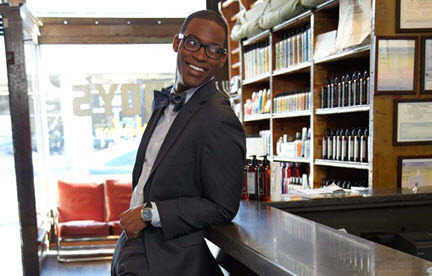 Choose from our many Pendleton wool suits and sportcoats, Izod suits and sweaters, Van Heusen and other brands of dress shirts and Haggar shirts and pants. Our fine line of clothing also includes casual attire, including golf shirts and leather jackets. And yes, we also have clothing for boys. 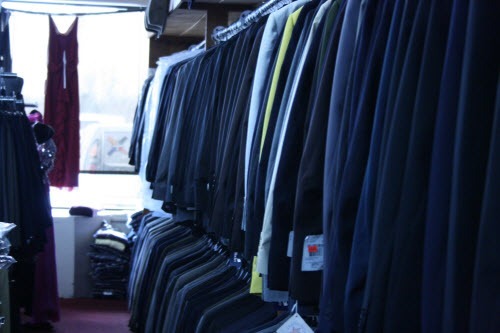 We also carry a broad range of sizes for big and tall men (for example, we stock suits up to size 60, pants up to a 60” waist, shirts up to size 24, and we can order suits up to size 80 and pants up to a 80” waist). Of course, we can also accommodate special sizes, short, portly and special needs. 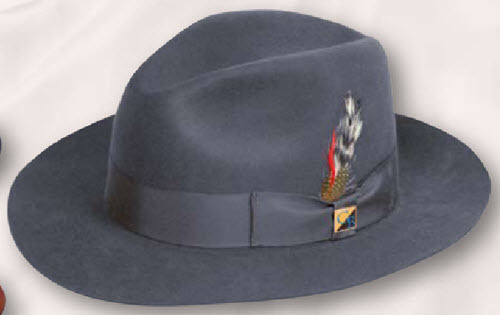 Suit City also carries a great variety of hats and caps. 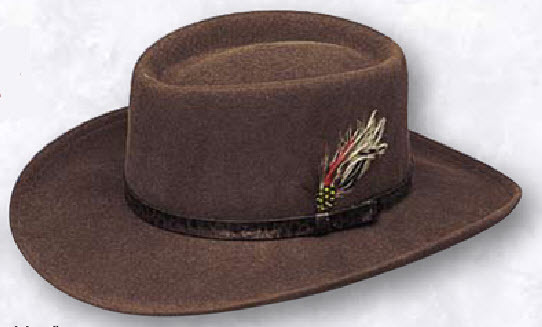 These include fedoras, outback (“Indiana Jones”) hats, top hats, straw hats, rain hats and driving (Ivy) caps. 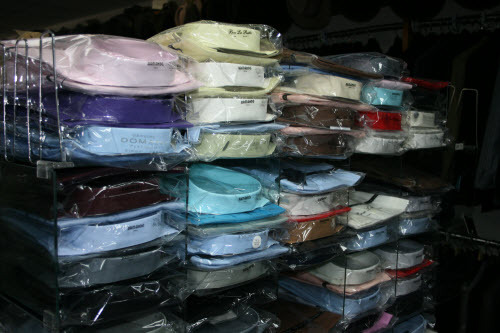 We carry, or can order, hats from the leading manufacturers, including Park Royal and Dorfman-Pacific. We carry a wide range of accessories for men, including overcoats and raincosts, 100% silk neckties, bow ties, tie clasps and cuff links, belts, suspenders, pocket squares/handkerchiefs, socks and sock garters. We also sell shaving kits, money clips, billfolds and more. 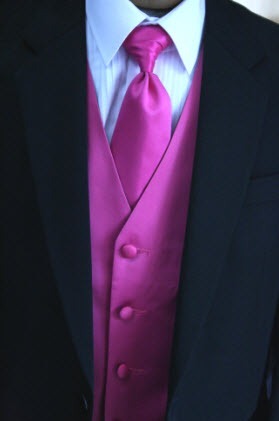 Whatever your formalwear needs, we can meet them. 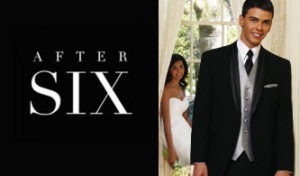 Of course, we rent and sell tuxedos. 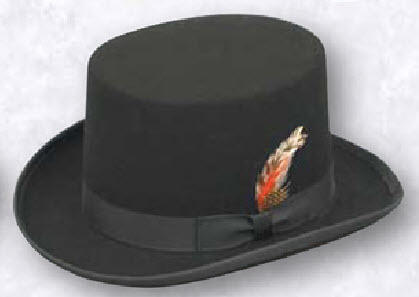 But we also offer top hats, tux shirts, vests, cumberbunds, ties, shoes and even cuff links. 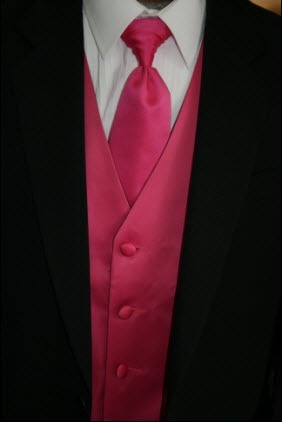 Have questions about formal wear? Call us! We’d be happy to answer any questions.